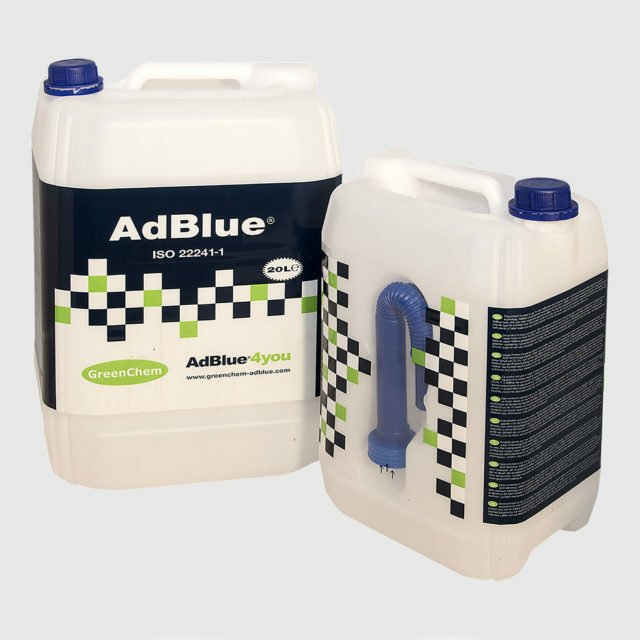 AdBlue4you provides most efficient Adblue® solutions for truck and bus fleets. 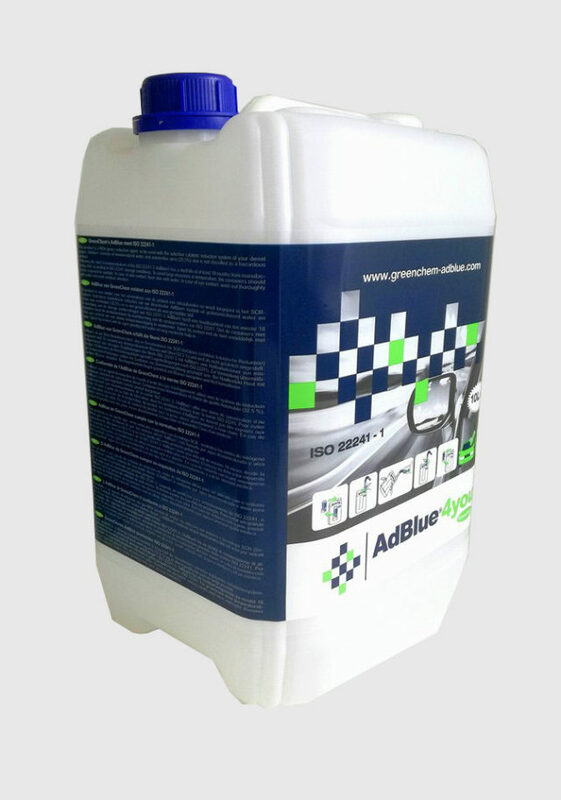 Greenchem is one of Europe’s largest AdBlue® producer and distributor in the industry. 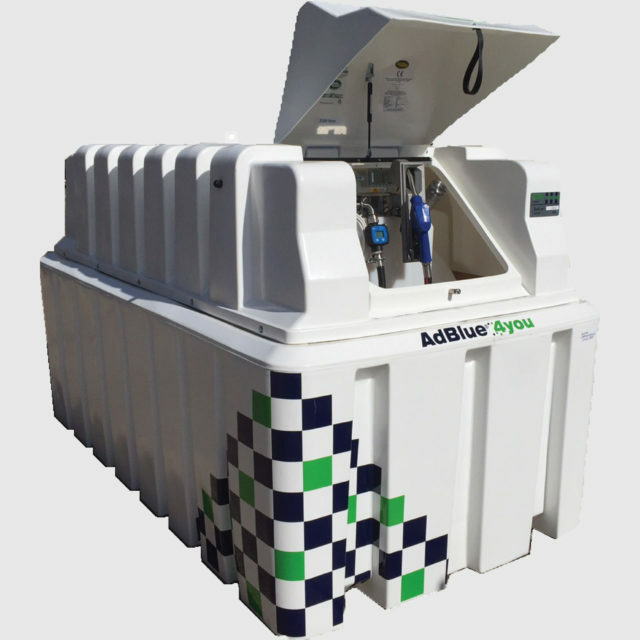 The biggest USP is that we have currently 45 AdBlue® and Urea production sites across Europe and can deliver the product at your doorstep in no time. 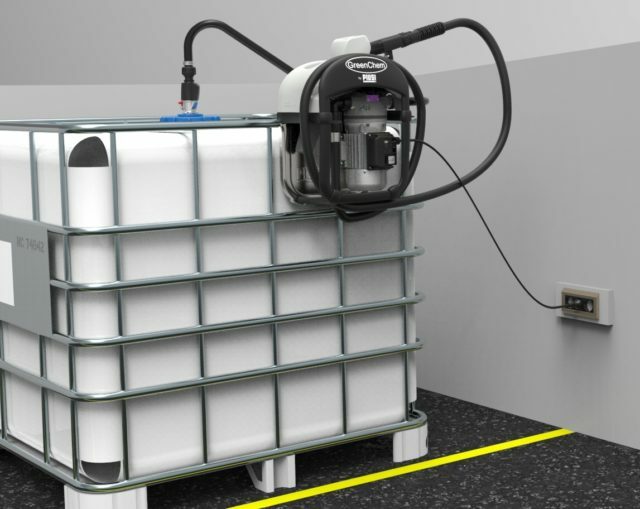 We have achieved this in collaboration with several partners for product timely deliveries and dispensing equipment availability. 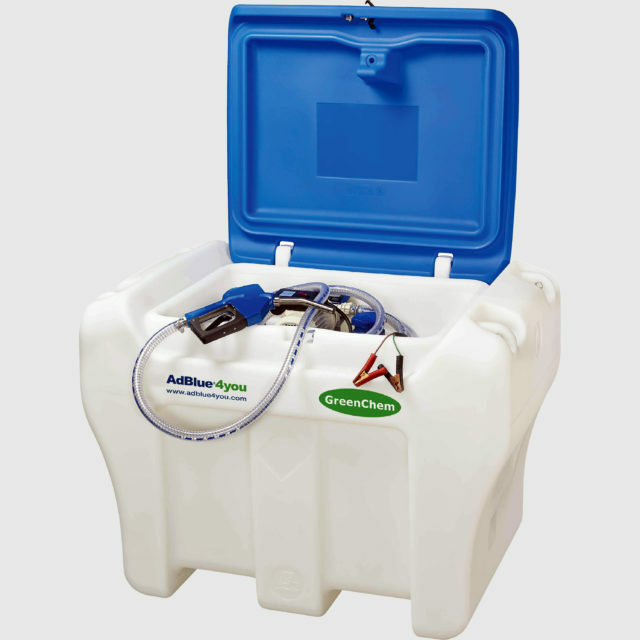 For trucks and bus fleet companies, the most efficient and professional way is to use a dedicated AdBlue® dispensing system. 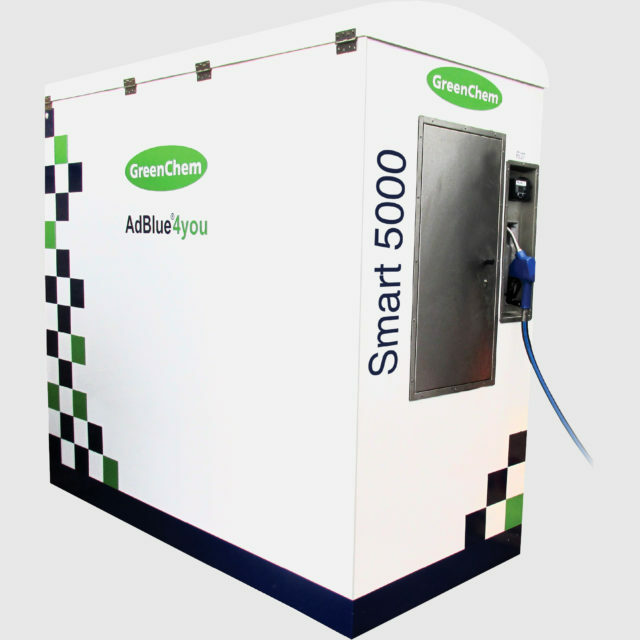 GreenChem has a wide range of such dispensing systems available, these are all field tested and equipped with dedicated AdBlue parts. 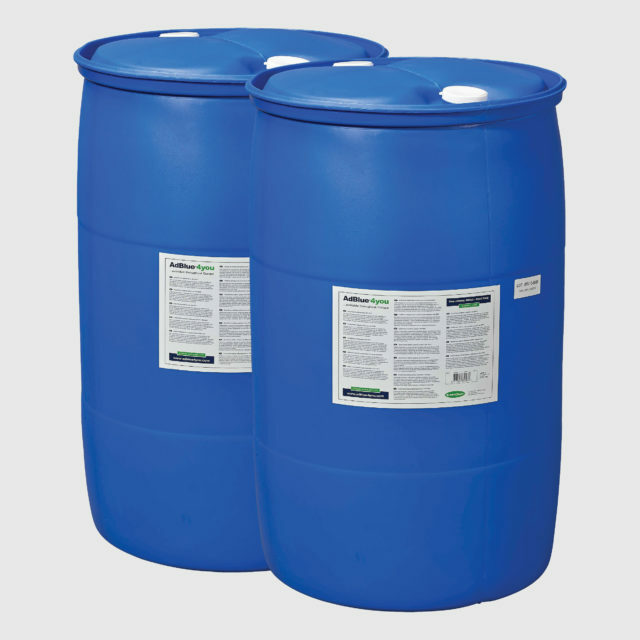 If you really want ease of use, then consider the GreenChem All-Inclusive financing solutions. 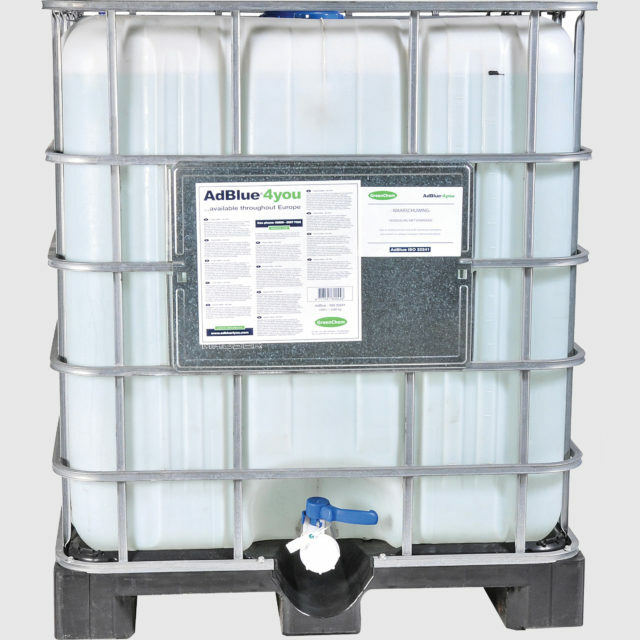 GreenChem delivers AdBlue® equipment for all truck and bus fleets sizes. 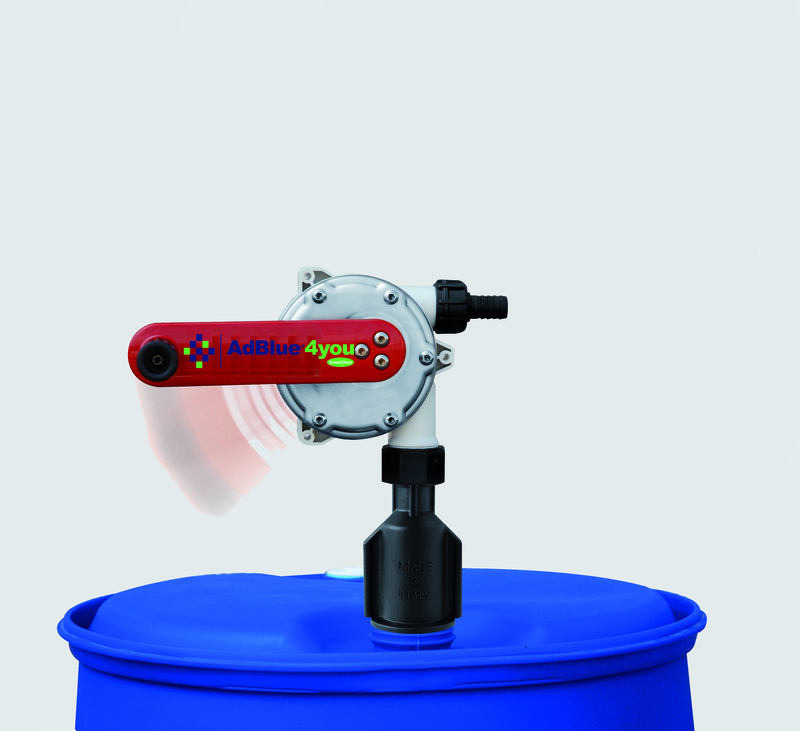 The portfolio contains large Bulk AdBlue® dispensing systems and also professional AdBlue® IBC pumps. 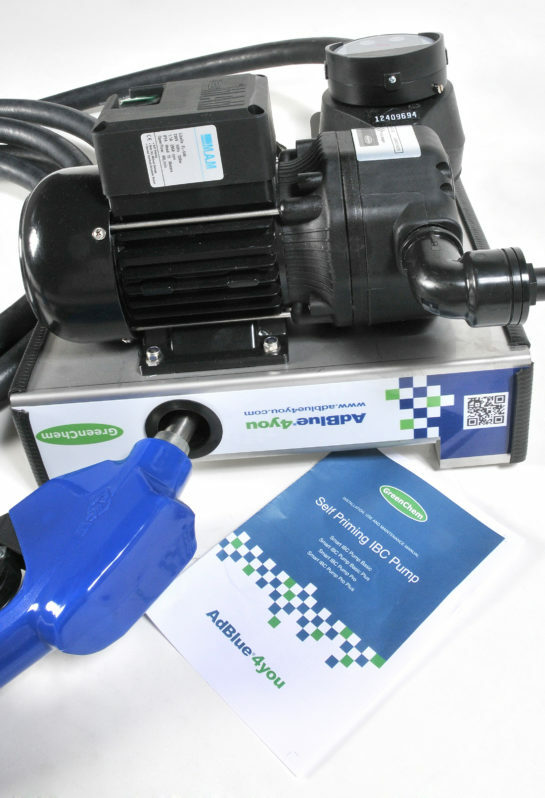 Our truck and bus AdBlue® equipment customers can also rely on deliveries of AdBlue® and accessories required to dispense AdBlue® in a correct way. 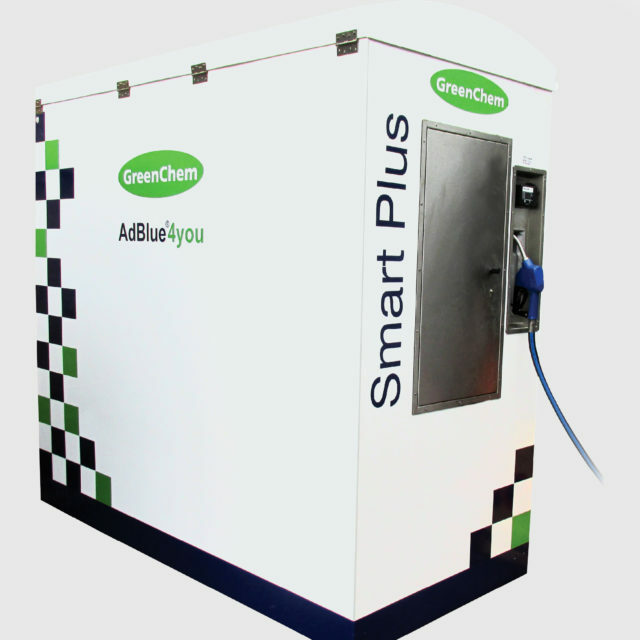 Take a look at the GreenChem dedicated AdBlue® equipment video for more information. 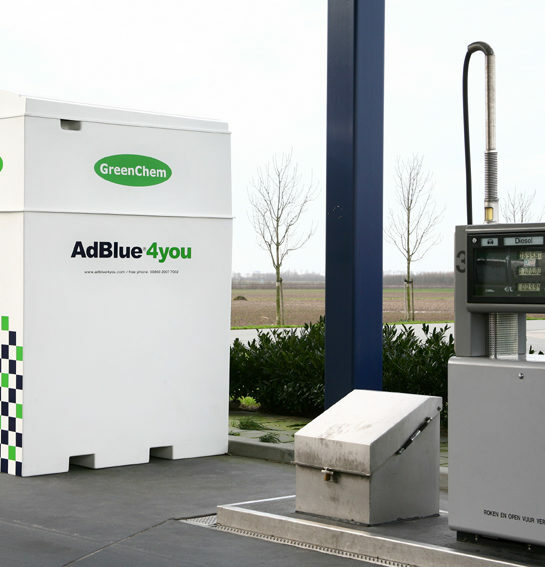 If you want to manage more efficiency your AdBlue® every month or even every week, GreenChem offers you the long-term AdBlue® delivery service. 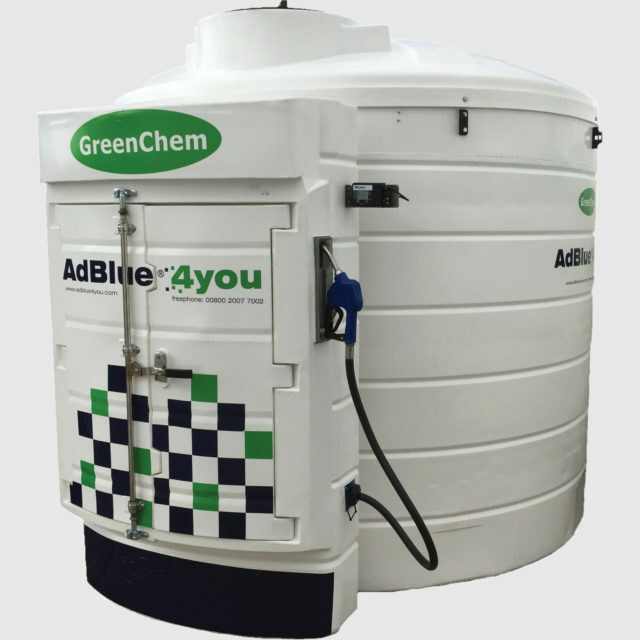 You agree AdBlue® deliveries for a fixed time or volume and GreenChem will equip the AdBlue® Bulk System with the GreenChem telemetry tank level monitoring system. 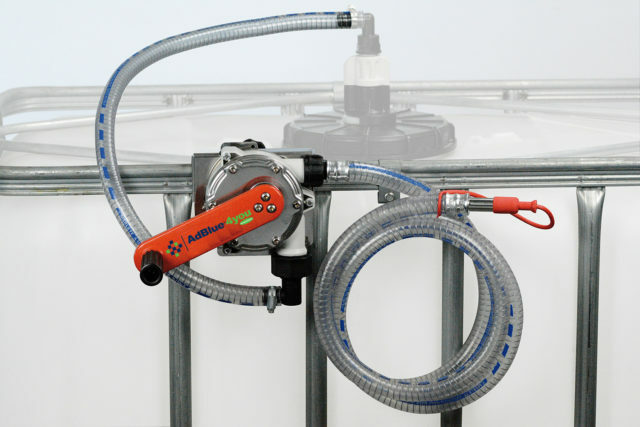 This system allows us to monitor the tank level of the AdBlue® dispensing system, and we ensure the tank does not run dry. This service allows you to be focused on the things that are really important; Your core business.